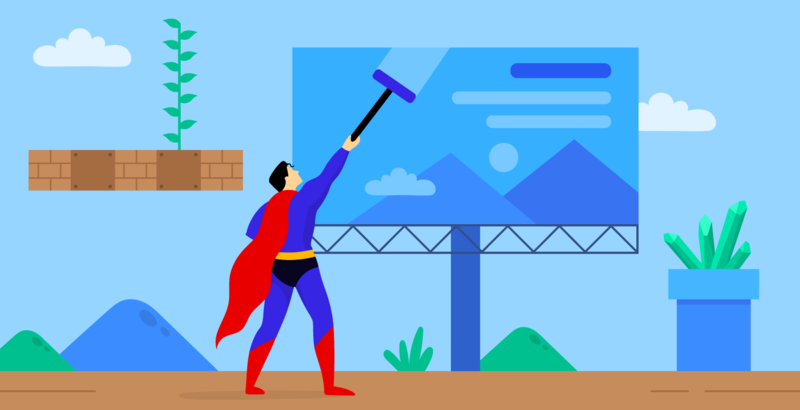 Many times, creatives in the advertising industry have turned to pop culture in their efforts to come up with creative ads that will pause viewers for a moment and ponder on their stories. With so many tv shows, cartoons, superheroes, video games, real-life pop stars, popular culture is an inexhaustible source of inspiration. We grew up with pop culture and we’re emotionally connected to our favorite characters and stars. So, whether we talk about Seinfeld or Kim Kardashian, Superman or Peter Pan, we are all pop-cultured. So, I’ve performed an investigation to offer you a collection of the best creative advertising ideas using pop culture figures. I hope you’ll enjoy them all and above all, find them inspirational. Ladies and gents, here they are: pop culture ads! 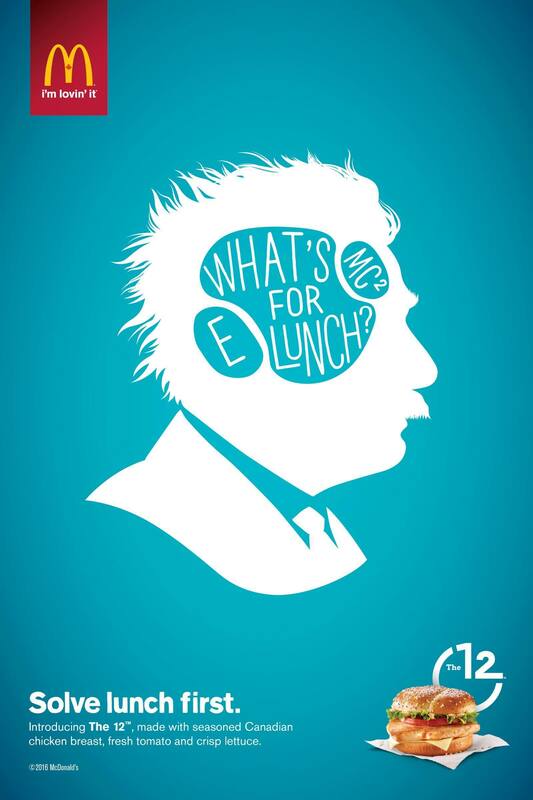 We tend to associate Einstein with the Theory of Relativity and we forget that he was a regular guy with regular needs. That’s exactly the insight behind this MacDonald’s campaign. They bet they’ll take everyone by surprise and provoke uncontrollable giggles by just inserting an ordinary thought inside Einstein’s brain, like “What’s for lunch?”. Although Einstein was a scientist and not a Hollywood star, he is known as the most popular scientist of the 20th century. I am sure that this picture has caught your attention. Does it remind you of a popular music video? Miley Cyrus’ Wrecking ball? But wait, who’s the man? And what’s with that mustache? And epaulets? Well, an Israeli public college invites us all to step out of the pop culture and get to know the high culture, find out who the man called Dreyfus was and why was he important for the history of Israel. We all grew up with the Muppets Show and with Kermit, the frog. His vintage wool coat green has become a trademark over the years. 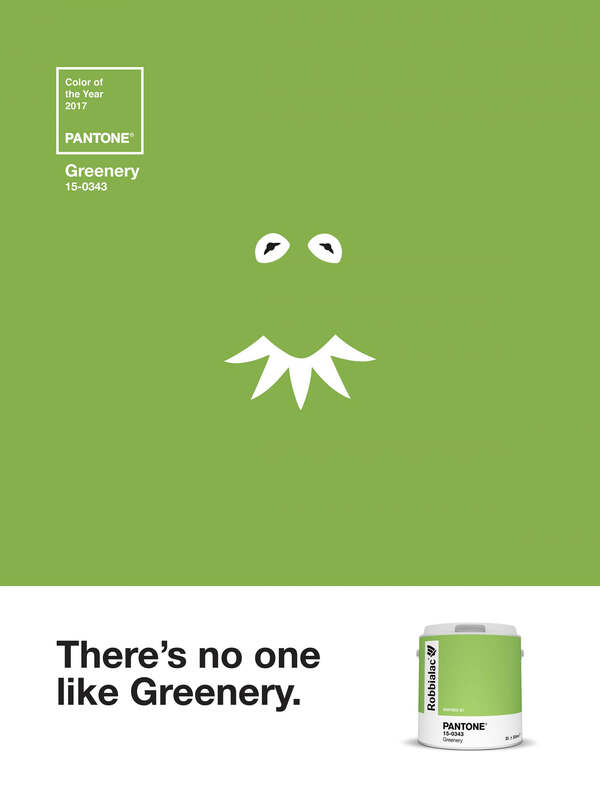 And now, seeing this ad from Pantone, we’re just happy to see our childhood funny little friend again. It’s so nice to see that icons will remain icons in spite of the many generations of entertainers that come and go. 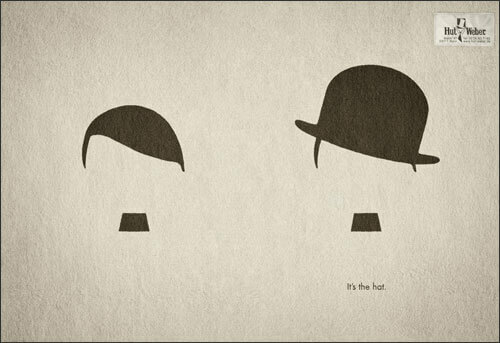 When was the last time Hitler made you smile? This creative advertising idea is now a classic and generations of advertisers have used it as a case study. Donald Trump is known for being an outspoken person who makes total use of his Twitter account. He’s a modern pop culture figure using modern digital communication tools. But, because he’s so impulsive and lacks a professional social media training, his Tweets are often offensive, and hilarious. Therefore, he provides great material for journalists to mock at, politicians to argue with and….advertisers to use in their advertising campaigns. As such, UpWork, a big website offering access to a huge community of freelancers, used Mr. Trump’s Tweeting addiction to advertise their base of social media freelancers. 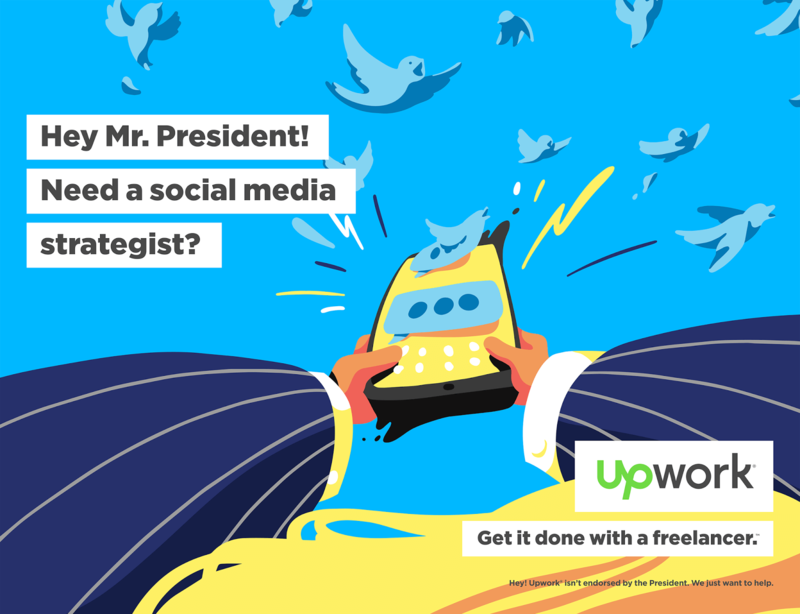 The message is simple and humorous: you need a social media strategist to handle your Twitter communication! We couldn’t have a selection of the best pop culture ads of the world without an ad featuring the most popular family there is. No, it’s not the royal family of Great Britain, it’s the Simpson family! Lego has always had extremely creative ads, using “Imagine” as their tag line. 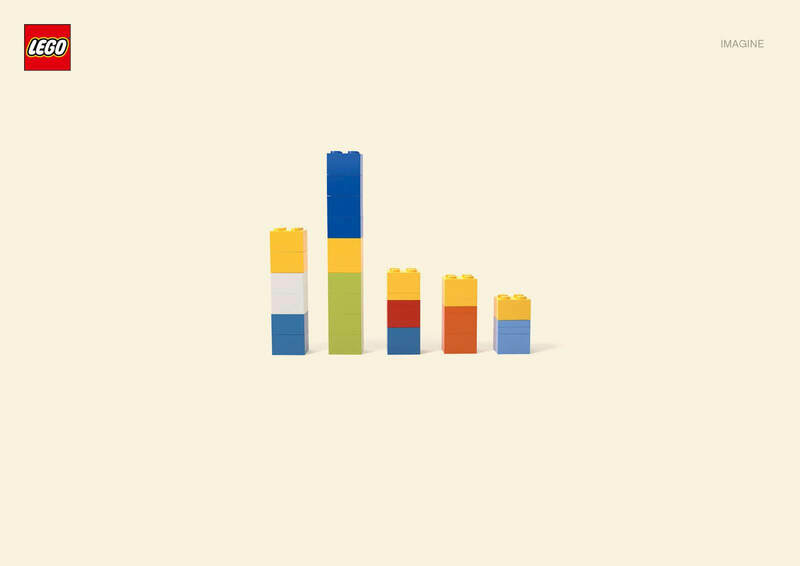 This time, they combined specifically colored pieces of Lego to create what may seem like…the Simpson family. The promise of the brand is powerful and simple: you can create anything to want to with Lego, as long as you have imagination. 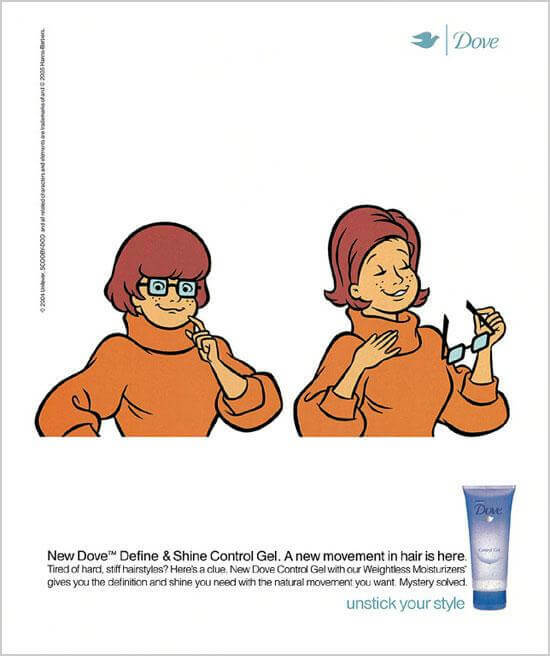 I never realized that Velma Dinkley of Scooby Doo looked like a geek until Dove mentioned it. Could it be that their Define & Shine Control Gel can transform someone from a geek into a hottie? Maybe. But what’s most important is that Dove here targets teenagers watching Scooby Doo who are going through the process of accepting themselves, dating and looking for acceptance and love. This lady here is not an extremely famous pop culture character, but that’s exactly the catch: getting ordinary characters out of their anonymity and making them shine. As a paint company, it is natural to look for a connection to colors. So why not use a world-renowned character that is mostly known for its color? 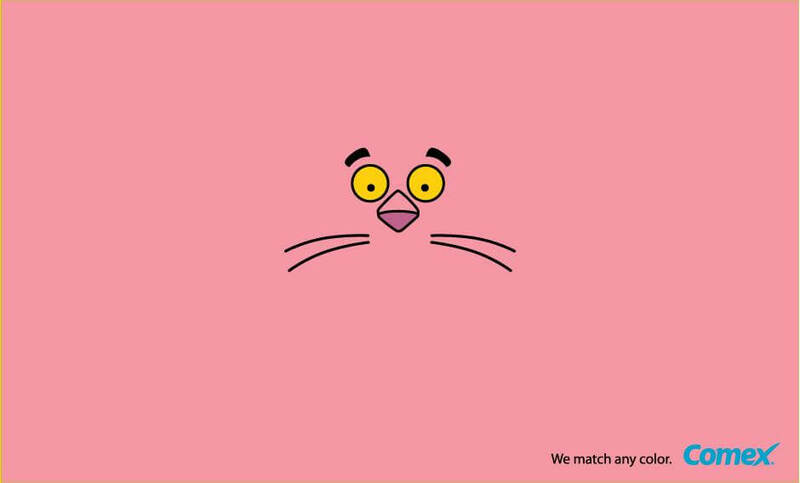 The Pink Panther is an iconic cartoon character that can help and advertiser catch people’s attention, take a moment to ponder on the ad, notice the brand logo and eventually buy the products. How can you tell a cartoon character is a pop culture character? When all you need to recognize it is a tiny hint, like a sleeve. So, if you did recognize Peter Pan (which I’m sure you did), you must have identified Captain Hook too. This duo was famous for their fights, but this time, we find them enjoying two ice cream popsicles. 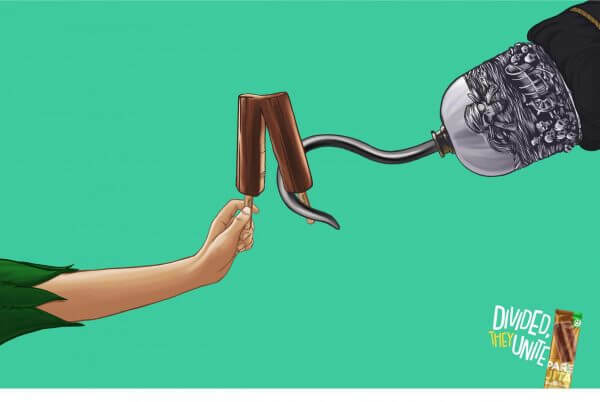 The idea is that this ice cream can bring together even long-life rivals, who decide to put their swords down and just enjoy a delicious moment. Hulk is one of the strongest superheroes in pop culture. Yet, because he’s fighting so much, sometimes he gets bruised. That’s when Band-Aid comes into the scene. 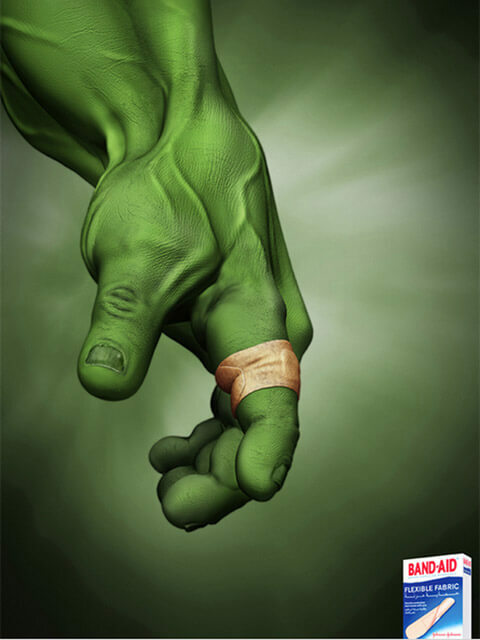 One of Band-Aid’s benefits is that it is a super flexible band which can suit even…Hulk. Here we go again with the Simpsons! This family is the quintessence of popular culture, so they’re everywhere. 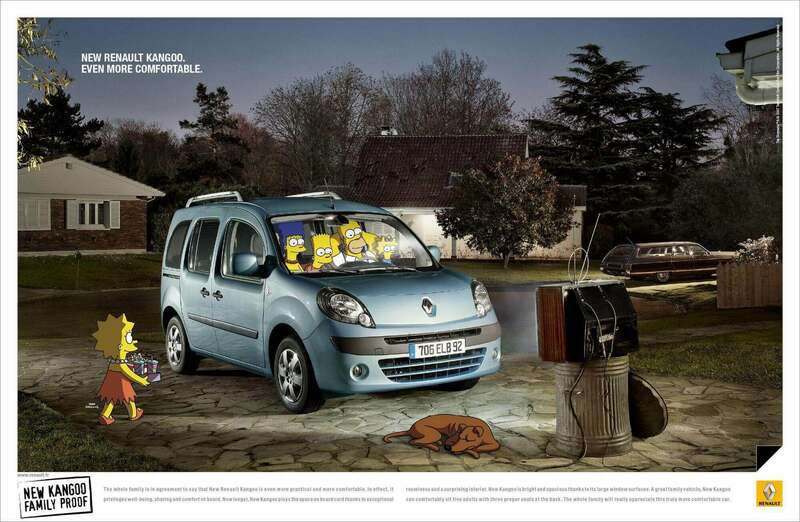 Especially in ads for family products, like this Renault Kangoo Family. The ad is surprising, emotional and to the point. Did you think a cyborg is too stiff to dance? Well, it may be. 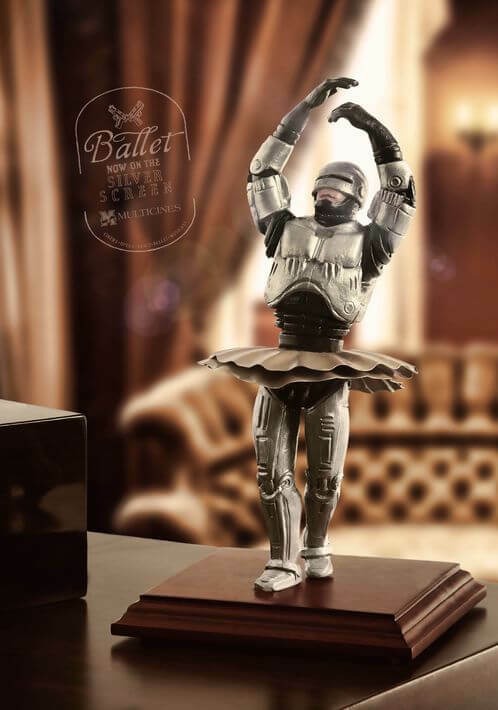 But at least casting Robocop in an ad about ballet will catch viewers’ attention. What the Multicines Cultural Journeys wanted to communicate through this campaign is to have high arts like ballet, opera and dance performances aired on the silver screen. Another great example of high culture meeting pop culture! We’ve been used to believe they all (the Disney couples) lived happily ever after. But the Disney movies only present the beginning of a relationship, when the prince meets the princes, they fall in love and start desiring one another. The real relationship starts after the wedding. That’s when they have to meet each other’s good and bad parts. 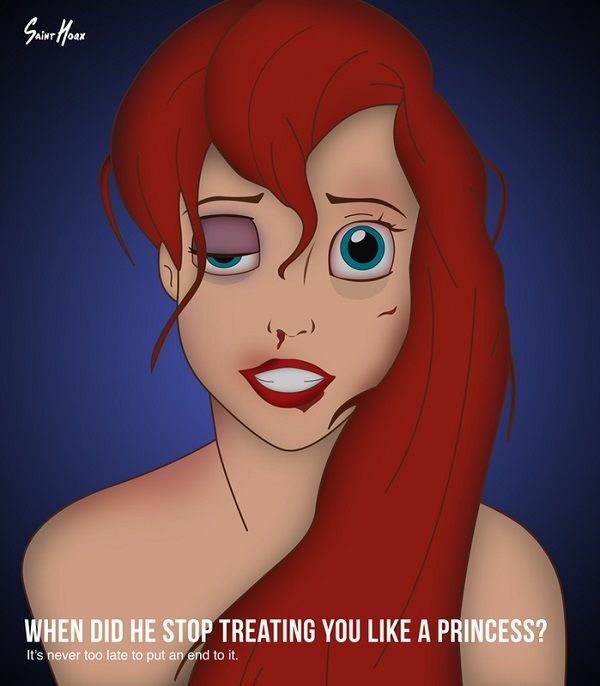 So, what if these famous characters went through domestic violence just like ordinary women? Anyone can be the victim of domestic violence. Your partner used to treat you better, just like a princess. Remember? Now he beats you. Is the Pope considered a pop culture figure? It’s debatable. But as long as he’s in the newsfeed every day, he could be easily added to this list. I’m sure you’ve seen this image before. 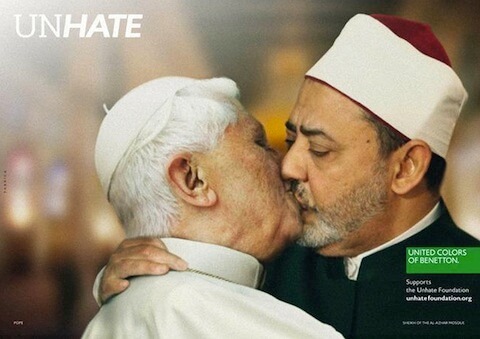 It’s Pope Benedict XVI and the Egyptian Sunni imam Ahmed el-Tayeb, in what may seem like a making out scene after a 2 millennia-long fight and hatred. The image was part of United Colors Of Benneton’s campaign promoting diversity and union. The campaign went viral for a while and was a massive success, but sadly this image was removed after complaints of Vatican. It’s not magic, it’s Olay. 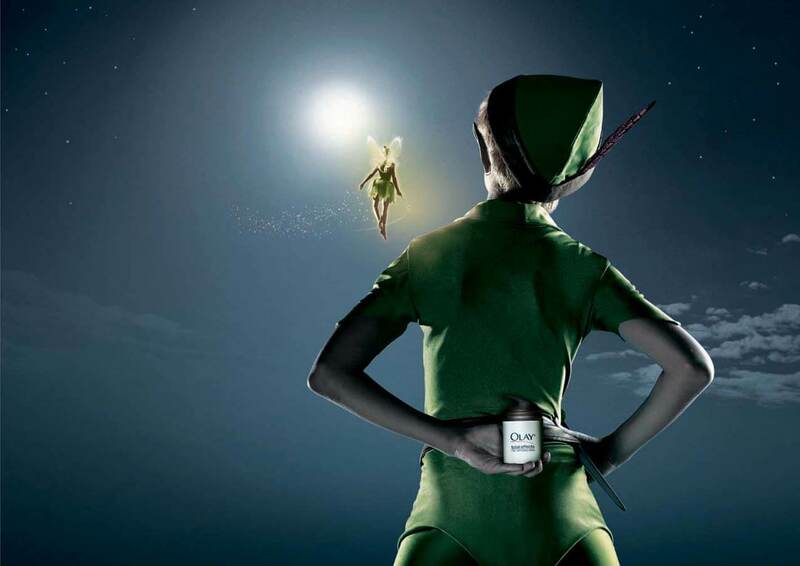 What’s the first thing that goes through your mind when you see Peter Pan? I’m sure it’s his forever young appearance. So, if you’re a powerful anti-aging beauty product why not use Peter Pan’s myth and link it to your product? Here’s a pop culture ad I created in Bannersnack in about 5 minutes. 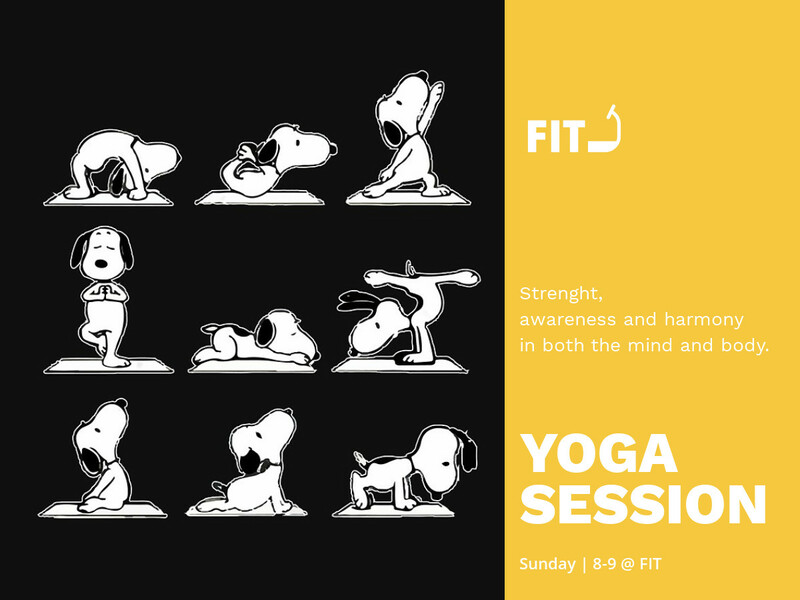 It’s an ad for my imaginary yoga studio and I used Snoopy to illustrate the poses and flow. Create your own pop culture ad with our online design tool in minutes! 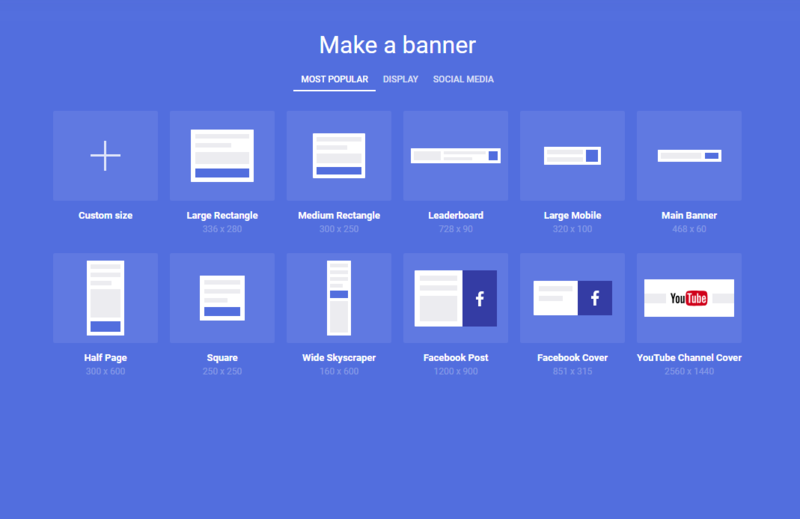 Sign in to your account (or sign up for free) and start creating your ad. 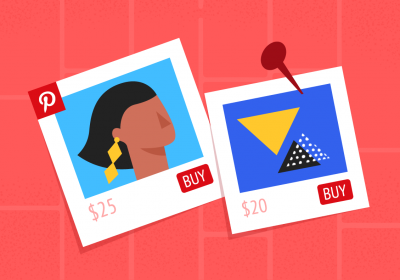 Choose a size and format, a template and upload your own assets (graphic elements, pictures, fonts, color codes)! I hope you’ve had a great time going through these pop culture posters and at least a few AHA! moments. I know I did when I wrote about them! 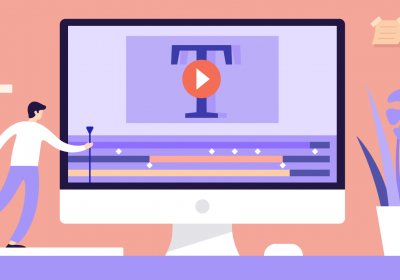 Next time you feel stuck in your brainstorming process, remember pop culture can help you to connect with your customers and talk about your products in a way that is both pleasant and rewarding.